This is relavent my interests. 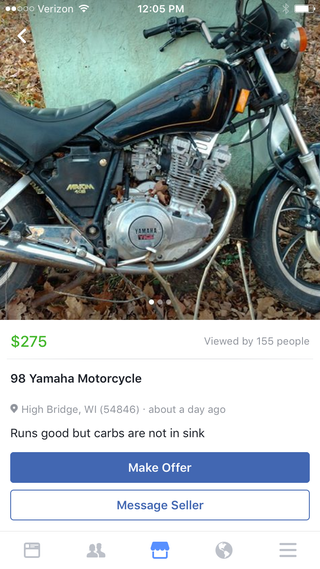 It’s a 400 with dual carbs. Seems I can get a carb rebuild kit for about 35 bucks. Here’s some more pics.